bay area – Have We Met? 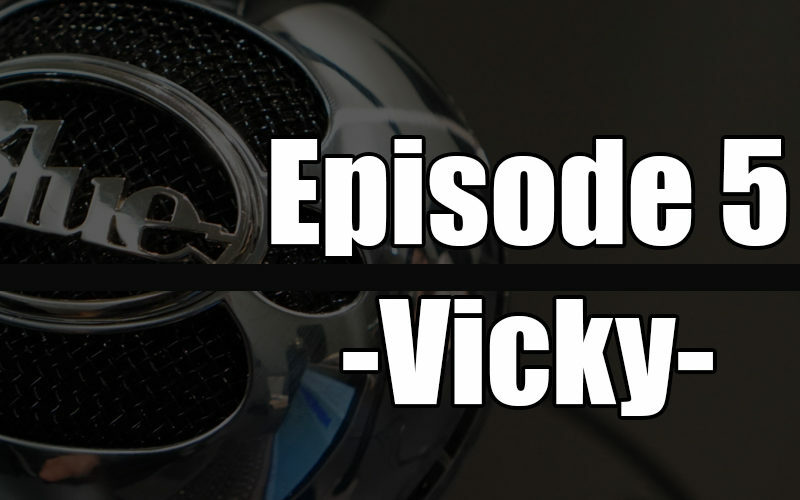 Vicky joined me for episode 5 and immediately I was won over by her positive outlook on life and her desire to help others find their way in life. 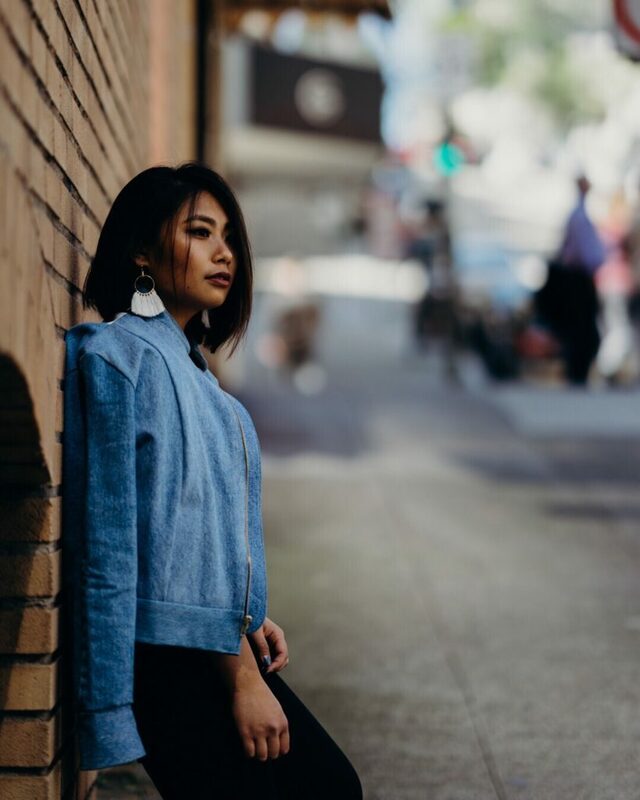 Vicky has a lot of personal projects going on, which include recently publishing her own book of poetry, running an amazing website where people can anonymously share their struggles, a podcast about finding success in life, and much more! It was an honor to have Vicky on the show and I hope you all enjoy her as much as I did. Vicky’s podcast, Adulting with Vicky, is available pretty much anywhere podcasts can be found. Make sure to give it a listen and subscribe!